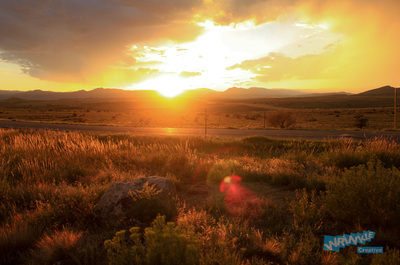 Sunset Plain | The sun steeps a Colorado Plain in golden light. Alishan Mountain Path | A path between tea plantations on Taiwan's Alishan Mountain. 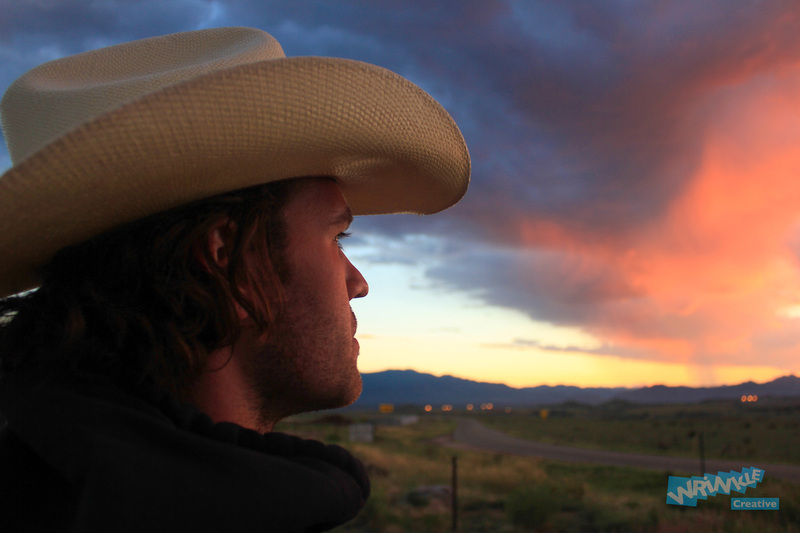 Traveller | A young traveller watches the sun set over Colorado. 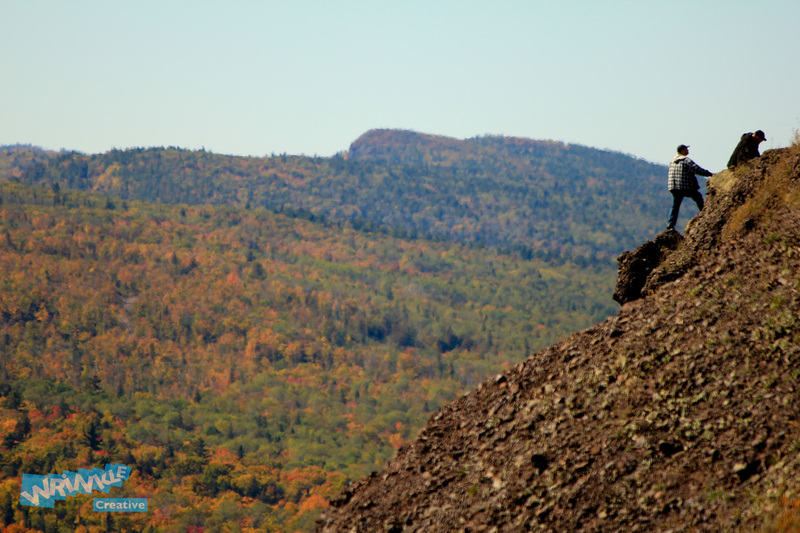 Brockway Mountain | Two Climbers take on Brockway Mountain in Michigan's Upper Peninsula. 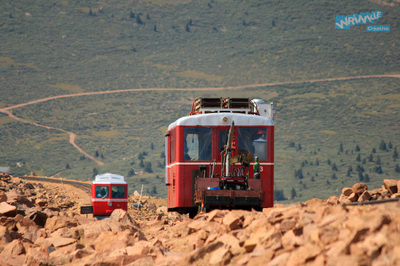 Pike's Peak | The view from the tip of Pike's Peak in Colorado. 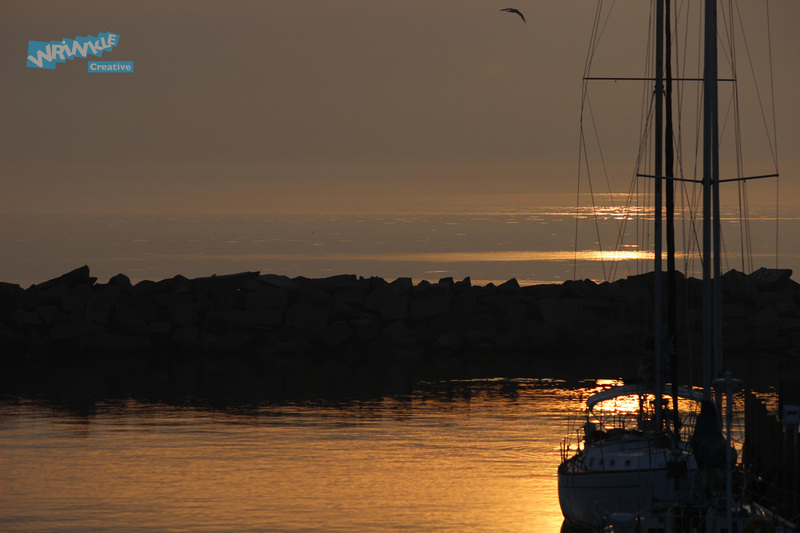 Sailboat | A Port in Milwaukee, Wisconsin. 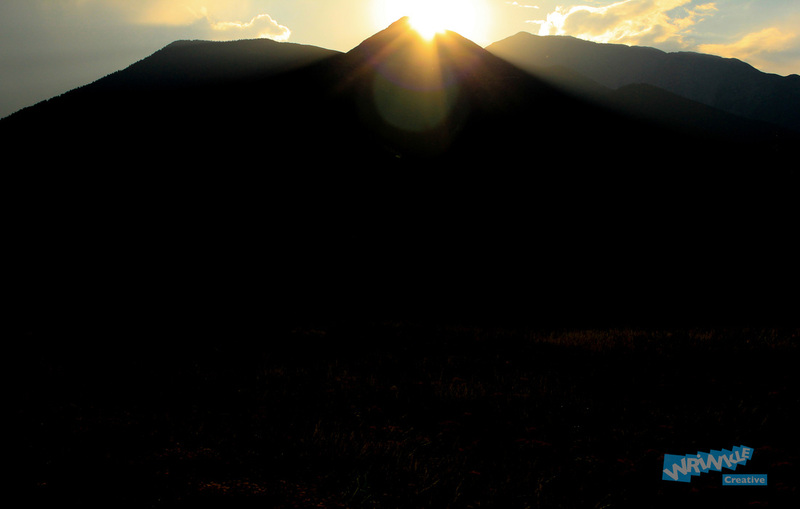 Rocky Sunset | The sun drops behind a peak in the Colorado Rockies. Pike's Peak Train | A train climbs Pike's Peak in Colorado. 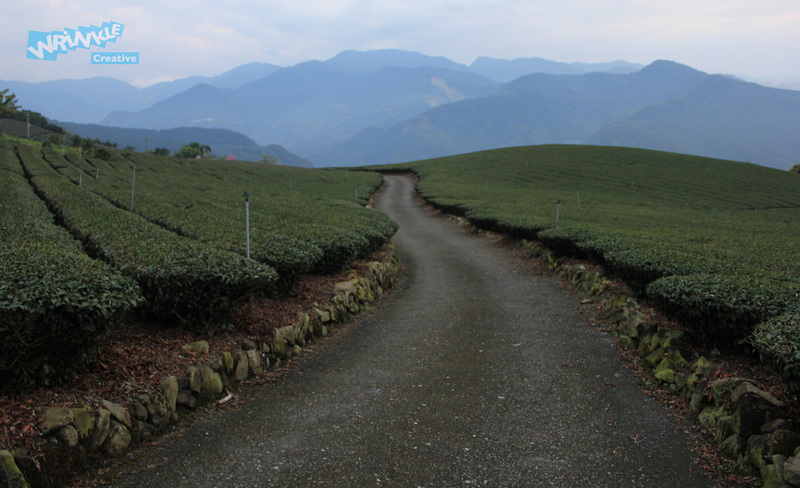 Jade Mountain Path | Green moss covers these stones on Jade Mountain Path in Taiwan. 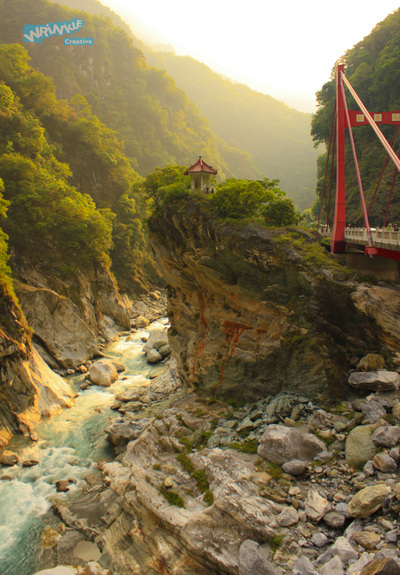 Taroko Gorge | A magical scene in this Taiwanese gorge.